Want the Best ISEE Exam Prep? StudyHall's ISEE Private Tutors Can Help You. ISEE Test Prep for Private School Admissions. Searching for ISEE Test Prep? Taking the ISEE Exam? The ISEE Exam, better known as "Independent School Entrance Exam" by the ERB (Educational Records Bureau) is a challenging test that requires students have a solid understanding of Verbal Reasoning, Quantitative Reasoning, Reading Comprehension, Mathematics Achievement, and a 30-minute essay. However, with test preparation for the ISEE exam, and the professional ISEE tutors, who can work with you with private, one-on-one tutoring, you can master the exam. 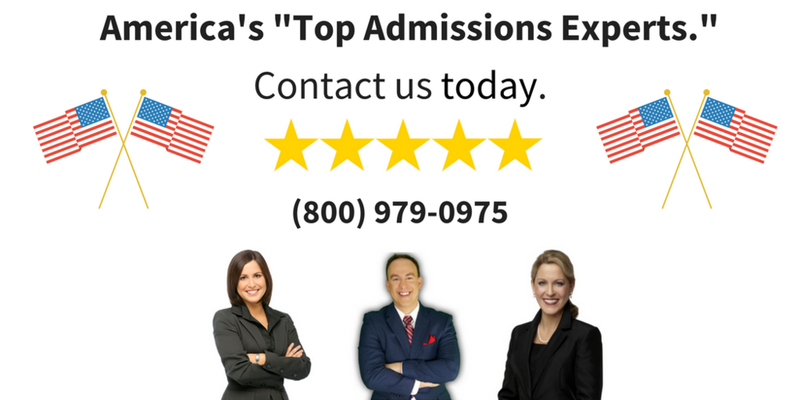 We've been training students to help increase ISEE scores for more than 10 years, and our goal is to help you achieve admissions by improving your scores and getting the chance for acceptance to top private schools. Our team of private ISEE tutors includes a trained group of experts who will build each lesson, give you inside strategies, and add confidence to your ISEE preparation. Want to signup for our ISEE Private Tutoring (One-on-One)? Click Here to Reserve Your Spot. The Independent School Entrance Examination ("ISEE") is the official examination for students applying to the best private schools in America. Who can take the ISEE Exam? Anyone applying to the best private schools. All age ranges. Which Subjects are covered on the ISEE Exam? The ISEE includes verbal, quantitative (Math), and reading comprehension sections. All though the essay is also included, it's not included in the score. The ISEE exam is one of the toughest exams for students because many students have never seen such a difficult exam before. When is the ISEE offered/administered? The ISEE exam is administered on-demand in any Prometric Testing sites. We prepare students often 4 weeks to 1 year prior to the examination, as this gives our company ample time to increase your scores. ISEE Private Tutors and Exam Prep for Independent School Entrance Exam and the "ERB." StudyHall's ISEE prep private tutoring includes ISEE prep books, a comprehensive online course add-on, as well as one-on-one private tutors who are trained, and have scored in the top 1% for the ISEE exam; we know what you need to master the ERB's examination when applying to private school. Sign up for ISEE Prep Below (Reserve Your Spot). We offer several options for our ISEE tutoring including: (1) online, (2) in-person, and (3) courses on-demand to help you master the examination. Every ISEE program includes the prep books, custom study plan and resources to guide you along your journey to a higher ISEE score. Sign up for ISEE Prep Course and Tutoring now. Ready to Get Accepted to the Best Private Schools? Our ISEE Private Tutoring can help you increase your score by 30, 40 and even 50 to 60+ percentiles on your ISEE Exam and Gain Admission to the Best Private Schools in America. ISEE Tutoring Experts - for the ERB Exam. — John L. (Parent of ISEE Student).